I have to admit that I am not very good at buying foot care products, though I do think about it often! It’s just one of those things that doesn’t make it to my lists to research for some reason. 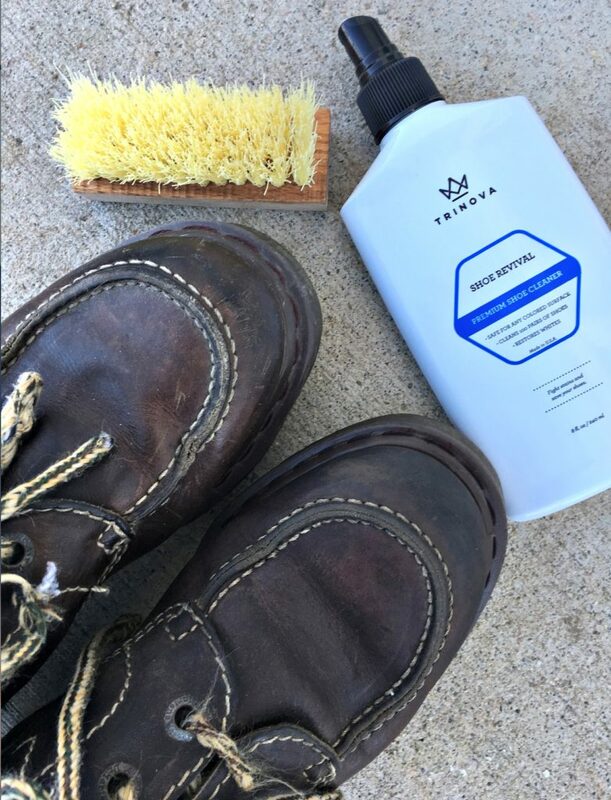 Now that I have found TriNova shoe care that is easy to purchase on Amazon, I will be taking care of our smelly feet and shining up our shoes. I super excited to try this for the boys, but it was Hubby who said oh yes all my shoes smell! Gross. A plant based formula made with essential oils – peppermint, thyme, eucalyptus and tea tree. It sprays easy wherever you may need it – in your shoes, as a car refresher or if you have teenage boys like me then spray their rooms! I think I will spray down all sports bags too, which have to stay in the garage because they get nasty. Ewwww. When you spruce up a pair of old shoes, they really do look almost new again! Hubby shined up his work shoes and I tested it on a very old pair of Doc Martens. I’ve had these shoes for probably 20 years and still wear them often. Can you see the difference in the shoes on the right? Yes! All we did was spray a bit of the Revival on the brush and lightly swiped across the whole shoe surface. It will work on every color and most surfaces including cloth, leather, vinyl and fabric and won’t damage them at all. It dries fast and really makes them look a whole lot better! Do the shoes at your house need a bit of work? Check out TriNova shoe products on Amazon. 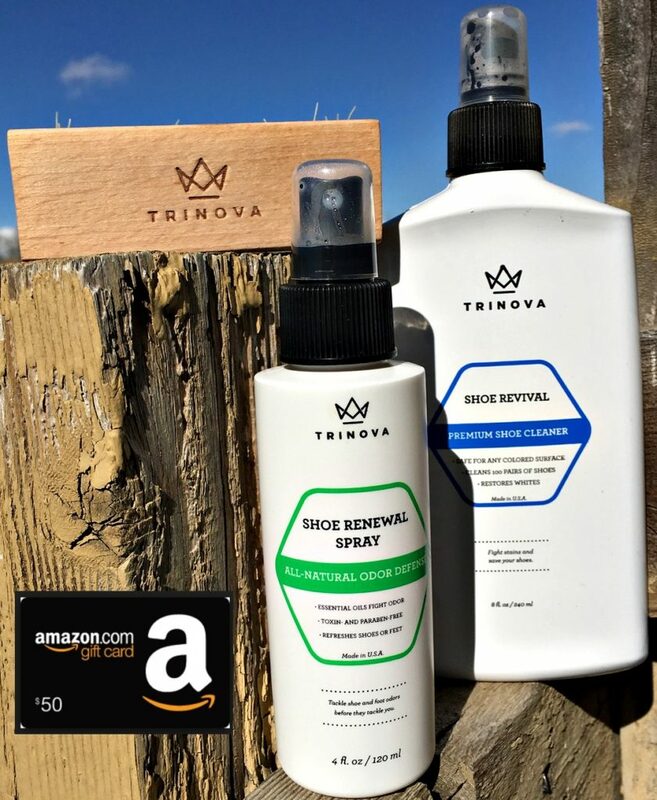 WIN TriNova Shoe Renewal Spray, Shoe Revival + Brush and $50 Amazon! I partnered with TriNova shoe for this sponsored post. All opinions my own. Links may be affiliate. This giveaway will end on March 13, 2017 at midnight MST. Winners will be drawn via rafflecopter. Once a winner is drawn I will contact them and they will have 48 hours to reply before I draw a new winner. Giveaway is open to anyone in the US. You must be 18 years of age or older. Giveaway is not affiliated with Facebook & I release them of liability. Winner will be posted in the rafflecopter widget. Fun Lighting at LampLust ~ Giveaway with 3 Winners! My shoes are in good shape; my husband's shoe actually fall apart in just a few months: he is hard on his shoe from the trpe of work he does. I have a few pairs of shoes at my house that have seen better days. From the bad weather, my shoes and boots have lost their sheen and need to be spruced up. These products look amazing to help revive my shoes. Yes, my husband's shoes need work! Yes, our shoes need work. Like most people our clothing budget isn't what it used to be. We tend to keep things for longer periods. Waste not want not! My shoes are good, but the same can't be said for my husband's. They definitely need work. Yes with four boys there always shoes that need help and this would be perfect for that. Yes, I have some shoes that need some work. 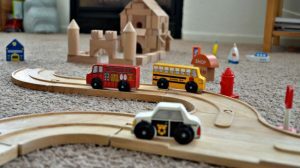 With 4 adults in our home we always have shoes that could use Trivona sounds amazing to use. My husband's church shoes might benefit from a touch up. My hubby has products a lot like these that he uses to take care of our shoes. He is good about doing preventive stuff to all my suede, leather and canvas shoes that keeps them spiffy and protected and we have an anti bacterial spray we use too. I have some "vintage" shoes which could use a bit of TLC, yes. We have lots of shoes that could use a refresh! The revival would be great for hubby's and dd's shoes! I have one pair of shoes that I love, which could use some help. My husband's shoes could use some leather conditioner. yes my shoes need trinova because it give them a fresh look. My shoes definitely need work,I am in health care for a living and I am on my feet all day so my shoes take a beating,my husband is a machinist and his shoes are looking beat up too,we use them until we have to throw them away because they look terrible. Yes, my husband has some shoes that could use some work! I several pairs of shoes and boots that need to be cleaned and shined up. Yes! We have a few pairs that could really benefit from this! My shoes definitely need more than a bit of work! TriNova would definitely be a huge help. Yes, our shoes could use this to help make them look better. our shoes could use this to help make them look better. The shoes in my home can really use this Trinova. This sounds like a great product. Thanks for this change. I'd love to give this a try. I have a couple pairs of great leather boots I could use some of the TriNova treatments for. Thank you for the giveaway. I've never heard of this, sounds pretty awesome! Everyone's shoes and boots could use some cleaning in this house! These look like good products to help make cleaning footwear easier. There are a couple pairs of shoes at my house that need a bit of work. My shoes are good, my girlfriend's shoes on the other hand tend to stink. I not really good at keeping my shores up, they look tired. I have several pairs of shoes that could use some TLC. Thank you for the chance to win! There are a few pairs of shoes and boots sitting in my closet that could use a sprucing up. My husband could use this for his work shoes. The shoe dryer, that kills bacteria would be great and them use the spray would be awesome. Our whole fam is pretty rough on shoes. My sons shoes need this. He's a teacher and basketball coach so he needs to have his shoes looking nice everyday. Yes. I need to have my shoes looking good at all times. Call it ocd. I had a kit with shoe polishes, saddle soap, etc. and it has gone missing, so I could use new products! Yes, I need to clean my tennis shoes. I have a few pairs of shoes that really need some help!! My Ropers need lots of work, always!! I constantly scuff them and get them dirty. I definitely have some shoes that need a little TLC. I really need this for my shoes. Yes, I have maybe one or two pairs that need a bit of work. I actually have a couple pair of shoes that need help! haha My son would really use these products. I would steal the Amazon GC and he could use the products! haha Actually...my kids usually get my winnings! You know, that Mom "guilt" thing they play on ya! haha God bless and good luck everyone! A lot of my shoes need some cleaning and TLC! There are two shoe obsessed teen boys at our house! I have a couple of pairs of dress shoes that could use a little TLC! The shoes at my house need a bit of work. Not really, most of my shoes are flip flops because I live in Florida. My son would love this! He is a shoe guy & is always cleaning & polishing up his shoe collection! Oh so many shoes in our house could use Trinova. I would love to use this on some of my husband's and son's shoes. I've got a pair of shoes which could definitely use this product. The shoes at our house do need a lots of work. We could definitely use this product on the shoes in our house! I have a few pairs that are favorites and could use a little help. YES! I could really use this product. We have lots of shoes that can use TriNova shoe care, with three girls they always want their looking nice and clean. I like the idea of shoes smelling good, hate the smell of yuck shoes! I have several pairs of shoes that could use a lot of work! All of our shoes need some work! I did not know about this. We can sure use it! Lots of shoes at my house need work. My husband needs to try this product. Thank you for sharing. Yes we definitely could use this on our shoes. I am a flip flop girl but my husband's need a revival. The shoes in our house could definitely use some work. My girls are terrible on shoes. Many of the shoes at my house need a little, some a lot, of work. :-) Thank you. My husband's do! He's awful on shoes, but this would help! yep, we wear our shoes out here! They always need some help! I've got a couple pairs of boots that could use some extra care! Yes they do! I was just looking for a shoe cleaner. I'll have to check this out! Thank you! My shoes are in fair shape but my kids and hubby need lot of help from trinova. 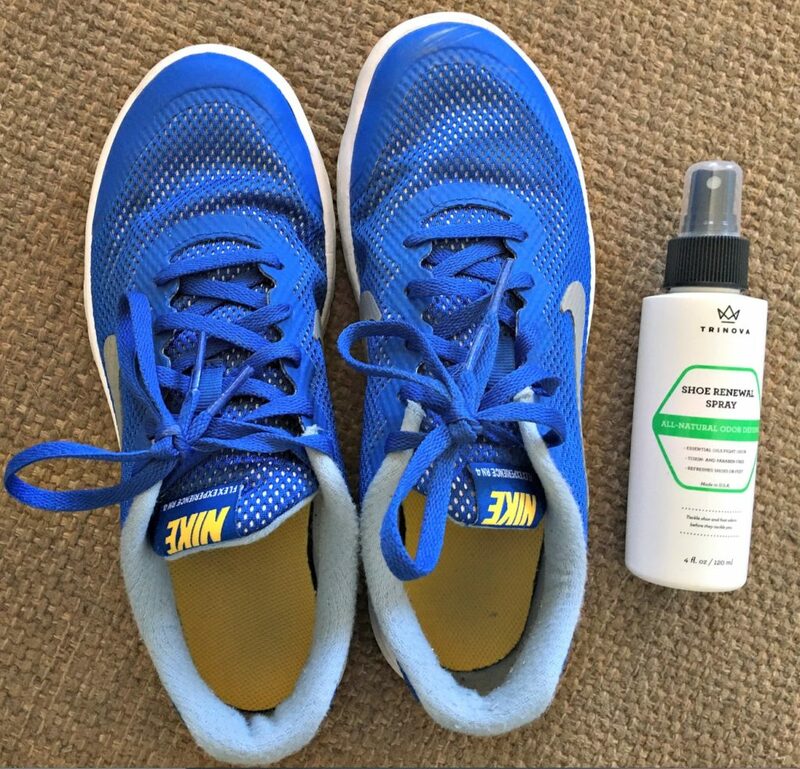 My shoes sure could use some lovin' and these products sound wonderful. Thanks for the chance to win! My son's shoes are a mess...he could definitely use this. Especially my husbands shoes. He uses his breaks at work to walk outdoors every single day. If it works on running shoes that would be great! My running shoes of course get dirt on them and they get wet when it's raining so even though they're new they look kinda scummy. Even though no one is around to see my shoes, I still like to have them look good. :) thanks! My fiance's work boots are the worst! I could use these on our shoes which are pretty worn and in need of some revival. There are boots and slip on shoes that definitely has signs of wear and age. Would be nice to try. I have a favorite pair of shoes that could really use a 'make over'....they are ultra comfortable, but are showing their age and I'd like to treat them as well as they have treated me. My shoes definitely need a bit of work. My fiances shoes could use this. My shoes have a hole in it so I don't think they're fixable. I actually do have some shoes that could use their "smell better" solutions. Stinky feet leave for stinky shoes and well, I will have to check this out! All of my shoes are in need of help. Yes, my shoes plus my families shoes can use a bit of work!! Yes are shoes are in need of TLC. Especially my little ones shoes he plays outdoors a lot! Yes, my shoes need some help-they smell so bad. My shoes do nee help. Yes, I could use this. My kids are rough on their shoes! This seems like it would really help. Yes my shoes and husband's shoes need some help and TLC. Oh yea..this would come in very handy in my house!! This would be useful to have! All shoes need some upkeep. My husband's shoes definitely need help! Definitely! This would come in very handy. Some of my shoes could use some work. Yes, I do have a pair that needs help. Oh gosh my so is always asking for help getting his shoes clean. My shoes definitely need some work. I am a mama of four beautiful children ages ranging from 9 years - 6 months, so yes our shoes could absolutely use some TLC ;) Thanks for the chance! Good luck to all!! TriNova sounds like an awesome product. All of our shoes need this. My spouse enjoy taking care of his shoes and happily buffs, brushes, and polishes them. Mine, on the other hand, could use some help! Yes, my fiances shoes could really use a little help. Thanks for the awesome review & giveaway! Yes my shoes need some work because I collect my pairs over years so some are looking quite worn. Yes we have several pairs of shoes that could use some work. Would love to try this. I was homeless for 3 years, and just got out.. The shoes I owned were loaned to me from a church. I desperately need shoes. I definitely do have some shoes that could use some assistance. Yes, I do have some shoes that need a bit of work! I could use the deodorizer in all of my family member's shoes. Our shoes could definitely use a good cleaning! Yes our shoes need help!! I am in need of some new shoes Bad. Yes, I have a few pairs that need a bit of help. Sure this would save a few of our shoes from the recycle bin!! Yes, i have some that requires some help. My shoes and all the kids shoes really need work. I have several pairs of work shoes that need a little more TLC than others. Yes, I have a few pairs that need help, so does my hubby! My husband's dress shoes need help. Yes, I have several shoes that need some TLC. they could use some cleaning. My shoes do need work. Also I could use shoes like these so nice. this looks like something i need in my life! My winter shoes definitely could use some TriNova help! My shoes could definitely benefit from some TriNova use. 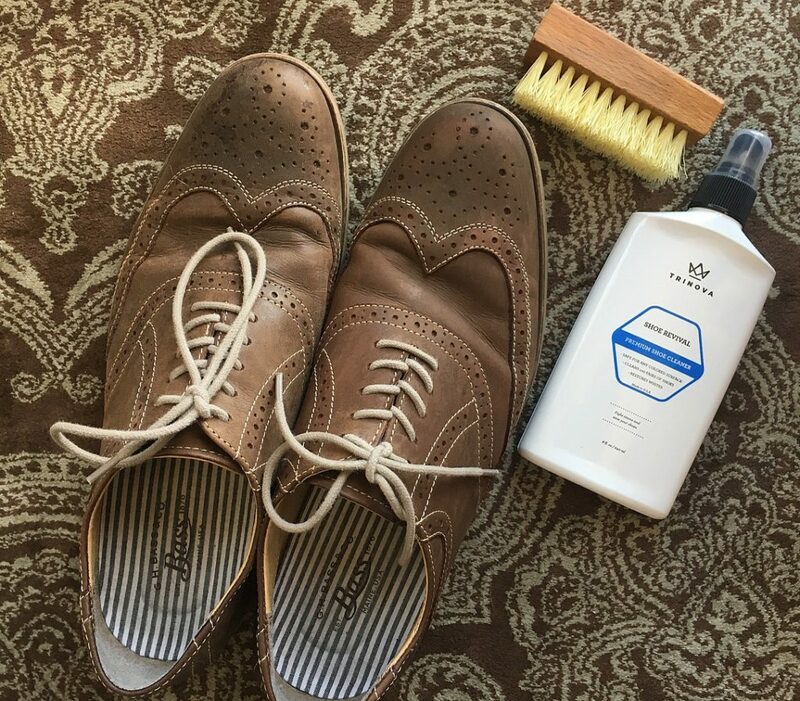 I take good care of my shoes but wear and tear are sometimes out of my hands and I really want to keep my favorite shoes looking their best even when they get old. Thank you!! Would like to try this on a few pair of running shoes !!! Yes we have a few pairs that could use some help...especially my daughter's shoes! My exercise is swimming so no athletic shoes to smell. Thanks for the contest. I sure do, this would be a really useful thing to have!